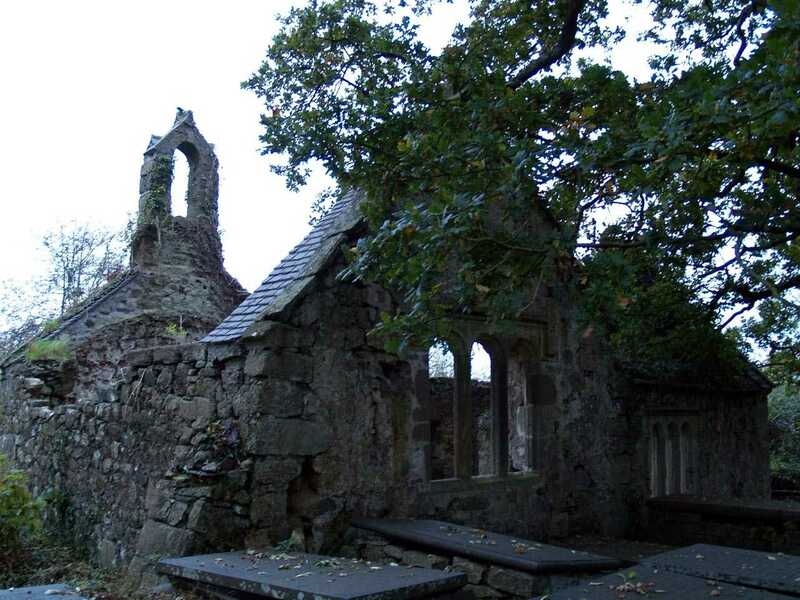 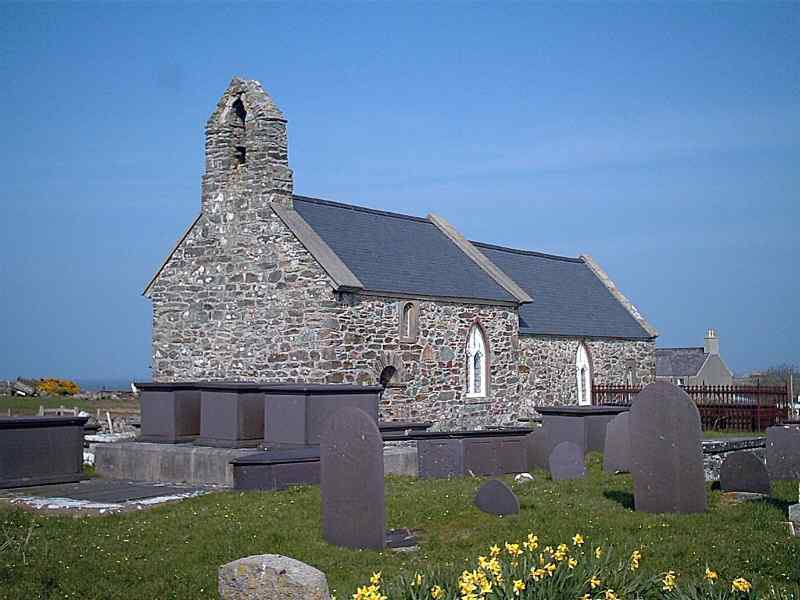 Churches on the Island of Anglesey in North Wales. 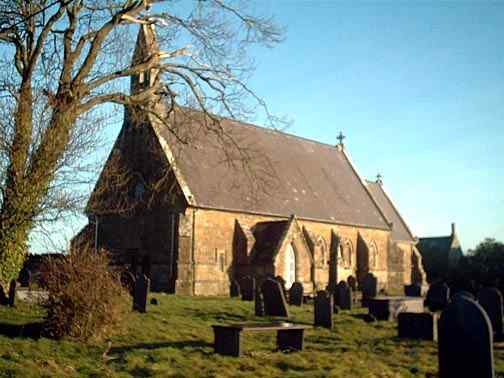 I am in the process of writing a brand new website with places of worship from throughout the whole of the UK, indeed the rest of the world. 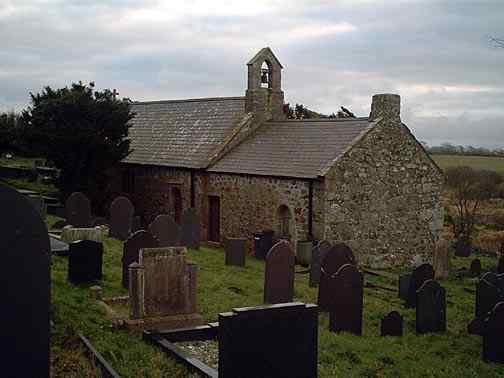 Naturally, as I live here, I have started with the places of worship on Anglesey. 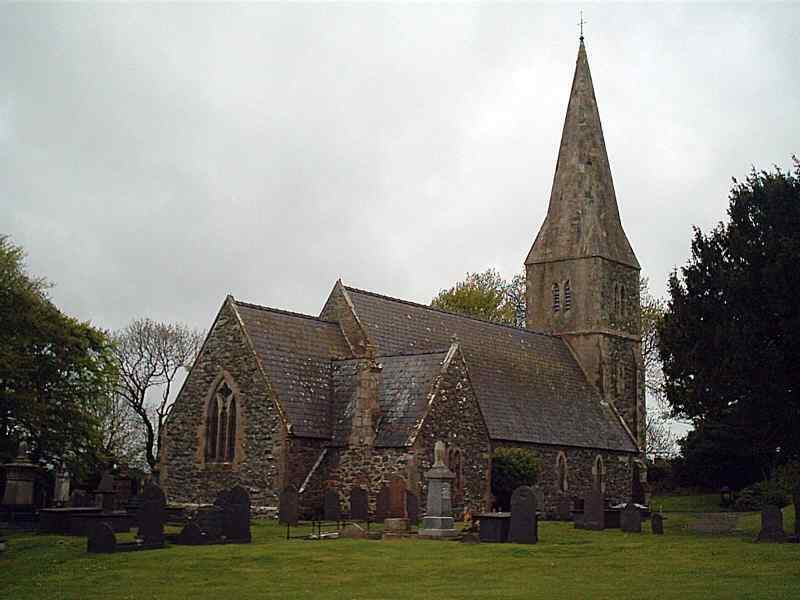 These are very high resolution photographs of churches, chapels, synagogues, mosques and what have you - Click Here. 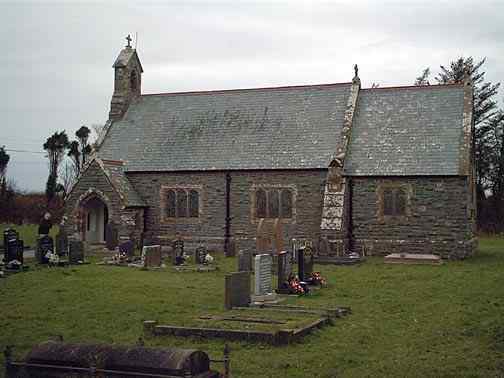 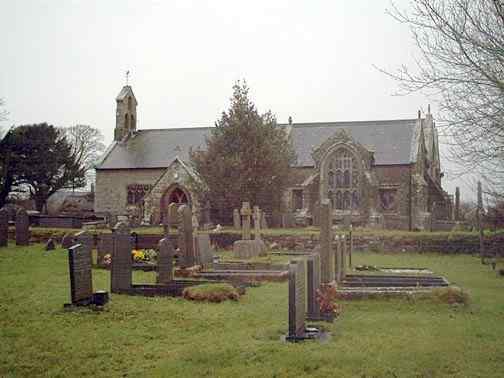 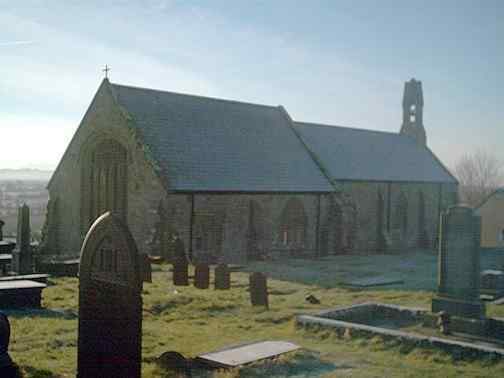 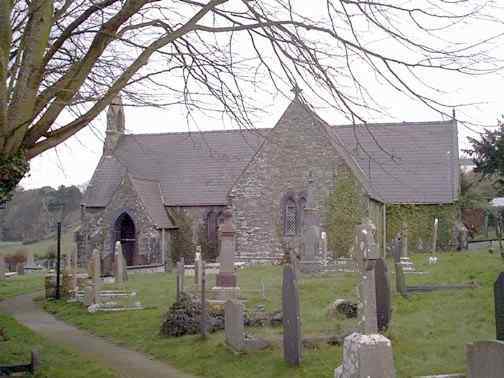 There are only a few churches that are dedicated to female Saints, and Anglesey is no exception. 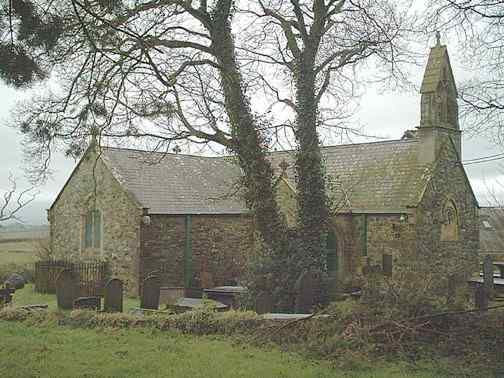 I have spent over two years taking these photographs of Anglesey churches, and spoken to many helpful and interesting people along the way. 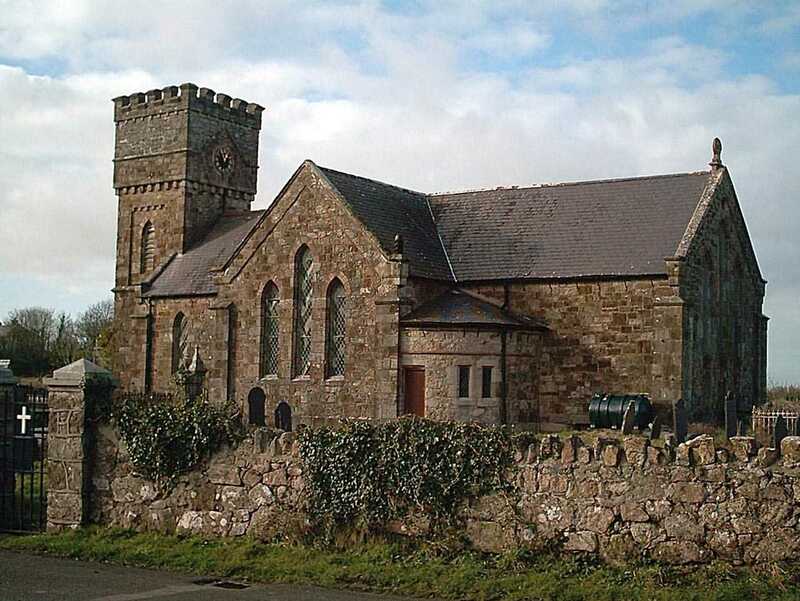 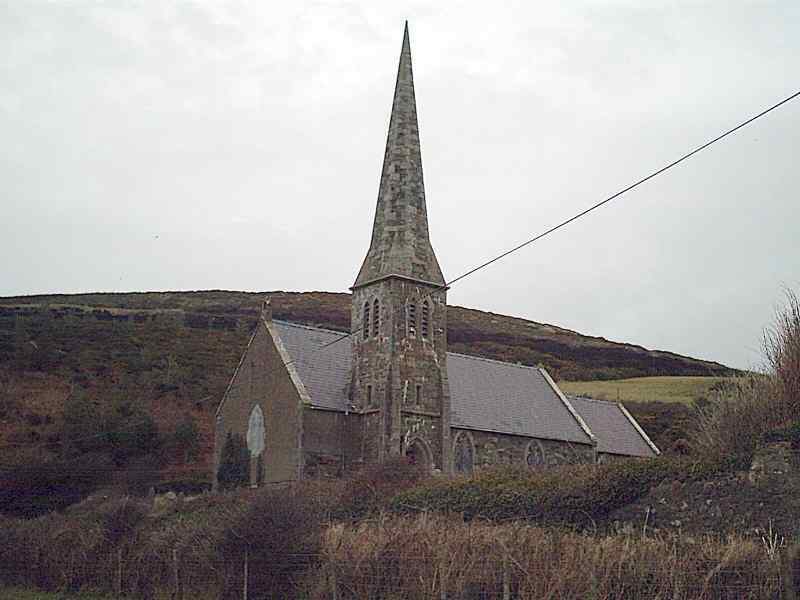 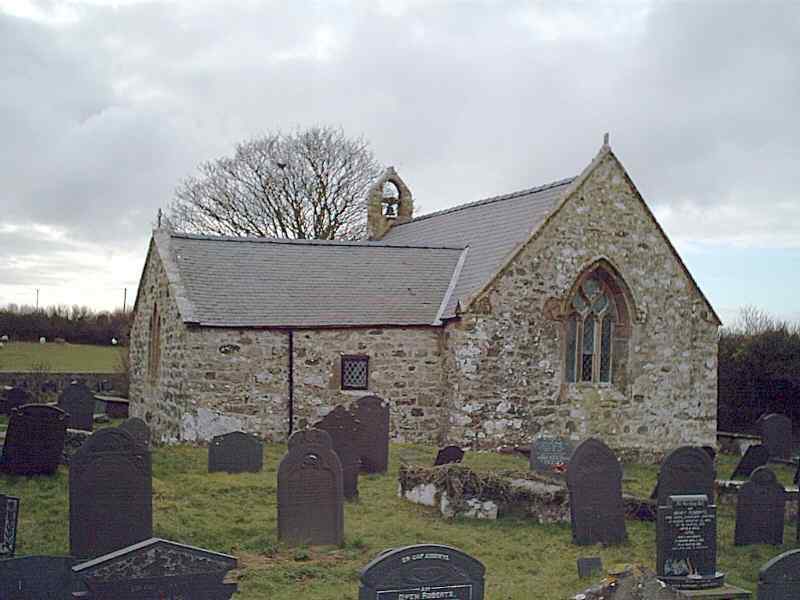 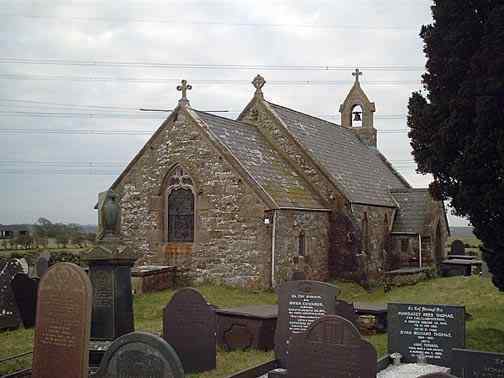 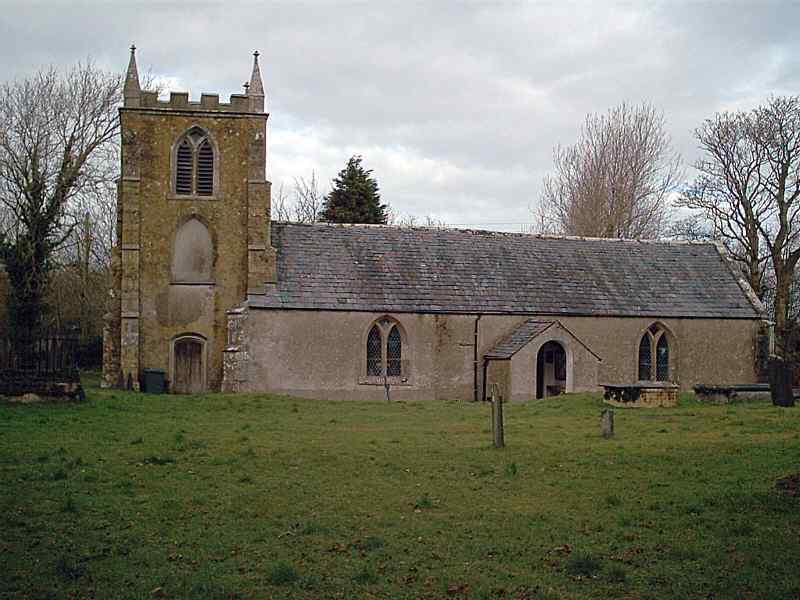 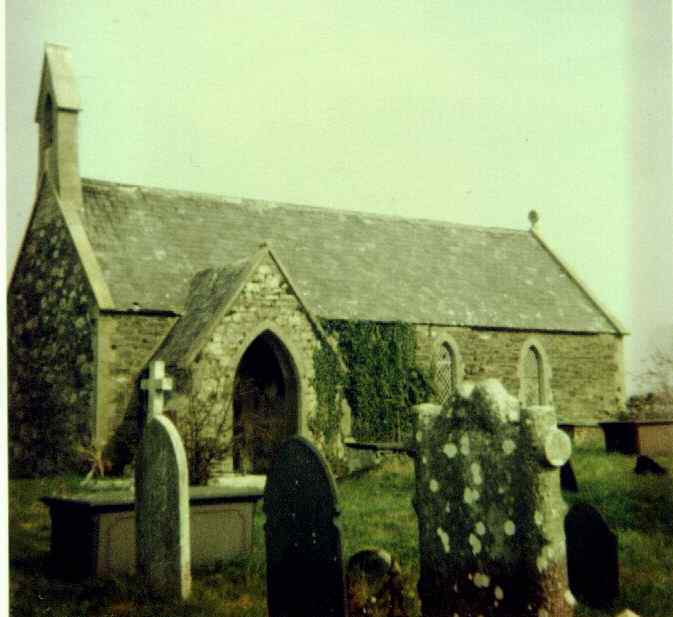 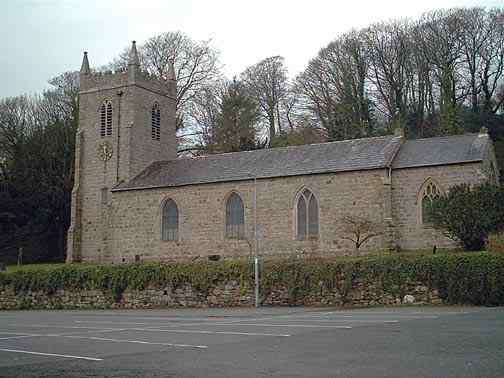 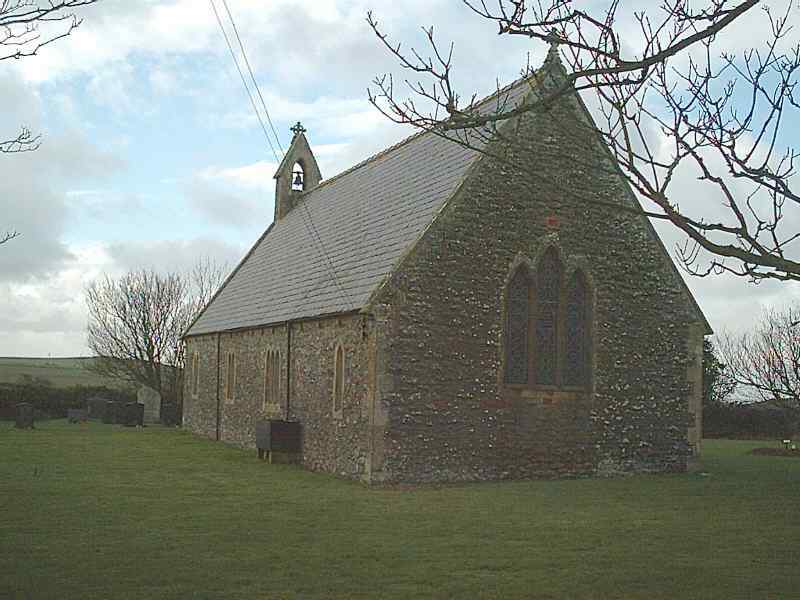 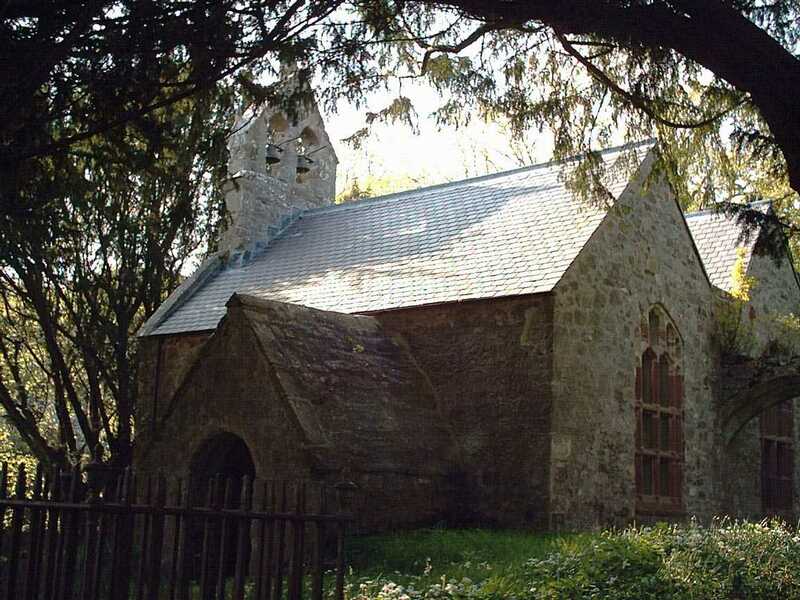 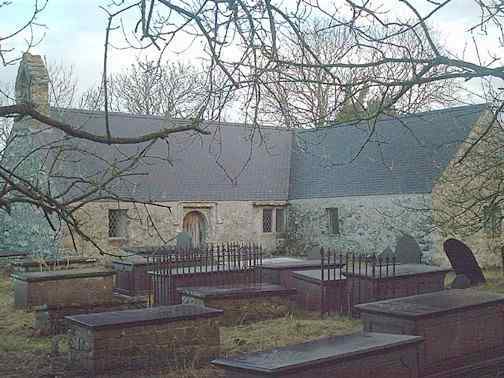 It is my intention - the Lord and time permitting - to one day write a book that includes them all, and to tell some interesting stories that goes along with the history of Anglesey Churches.